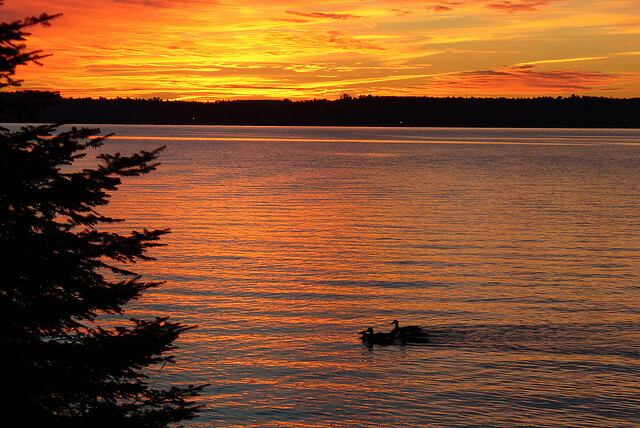 St. Germain is surrounded by fresh water, beautiful scenery, and undeveloped lands. Because of this, it is a great location for watching wildlife, paddling, and water sports. Vacation cabins, cottages, and homes in St. Germain are great for extended family vacations, cozy weekend getaways, and Northern WI experiences with friends. It’s time for some R & R! Float along on the river or jump in the water and enjoy water sports. Kids will love tubing in Big St. Germain Lake or learning how to water ski for the first time. Looking for a high energy event for this summer? Head to St. Germain August 2 – August 4 for their annual “Pig In The Pines RibFest™”. The event features many different rib vendors along with other tasty WI classics such as deep-fried cheese curds, kettle corn, & homemade ice cream. There will be live entertainment along with activities for children. 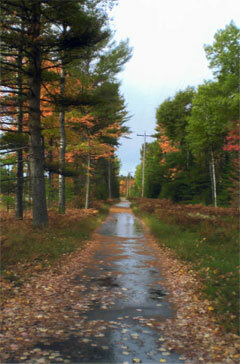 Throughout St. Germain, you will find miles of beautiful hiking and biking trails. Who said exercise couldn’t be fun? The sunset over Big St. Germain Lake. Take time and enjoy Northern Wisconsin. This entry was posted in WI Vacation Destinations and tagged cabins, cottages, perfect vacation, rentals, st germain wisconsin, St. Germain, wisconsin. Bookmark the permalink.